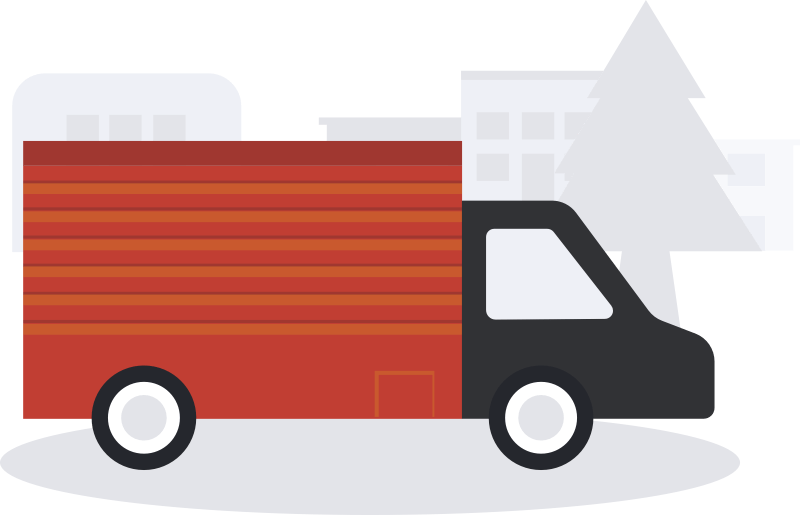 Check out our moving guides and resources in order to prepare you for your next move or give you some insight with some helpful moving tips. Great tools to learn about the best ways to move certain items, certain distances, and even your furry friends. Packing a moving truck is like a very hard and life-size game of Tetris. Learn how you can pack one and save space. When it comes to moving electronics, you want to make sure you’re keeping these valuable items safe and sound. We love our fur babies, but sometimes it can be a hassle to move them to your next home. Learn how to make it easy! Children may be confused and agitated when changing their homes, but you can make it a smooth ride with our guide. Moving checklists provide great tips and give you a heads up before, near, and on your moving day. Read more below!